HELSINKI, Jan. 7 (Xinhua) -- A pair of giant pandas have been given Finnish names prior to their arrival in Finland in mid-January, and the new names both have denotation of snow. The male panda Hua Bao has been named Pyry, and the female Jin Bao Bao has been named Lumi, according to Finnish commercial television MTV. MTV organized a public vote, and the two names were chosen out of over 4,000 suggestions, the television reported late Saturday. Both Pyry and Lumi are common Finnish names. Pyry means "snowfall" in Finnish, whereas Lumi means "snow". Kari Vainio, temporary managing director of the Ahtari zoo, told MTV that the two names fit well "because they are snow pandas". "We also like their Finnish names very much," He added. The Ahtari zoo, located in central Finland, has already got a good snow cover. Such natural environment is similar to the native habitat of pandas, said Vainio. 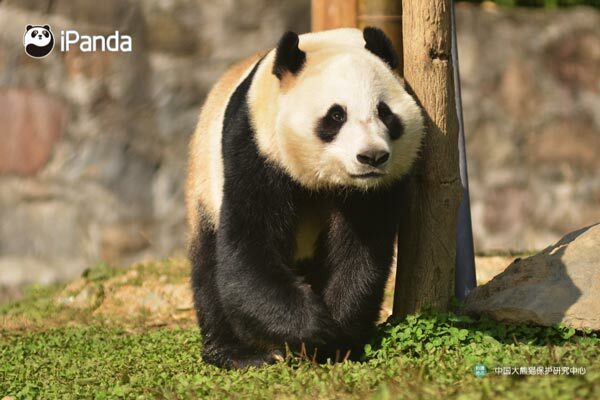 MTV said the original Chinese names of the pandas will be preserved, but the zoo wants newcomers to have also Finnish names, which will be easier for Finns to recognize. During the visit by Chinese President Xi Jinping to Finland last April, China and Finland signed an agreement on joint research on giant pandas. 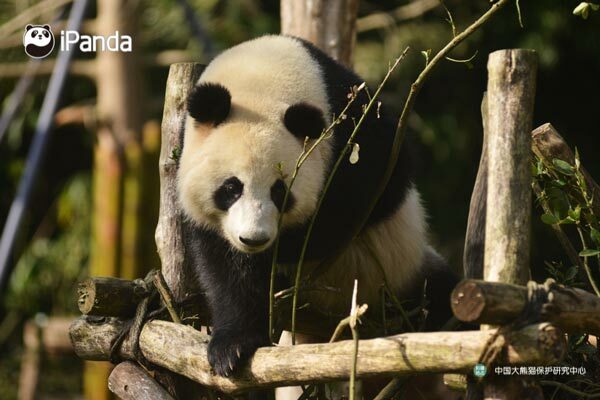 According to the document, a pair of pandas will be sent to Finland and live in Ahtari zoo for 15 years. The chosen couple is scheduled to arrive in Finland on Jan. 18th, said MTV. A Finnish panda nurse and a veterinarian have been dispatched to China to familiarize with the pandas and to prepare for their life in Finland.